The Mentone Hockey Club greatly appreciates the support of our sponsors. Please give them your support by visiting their site and using their services. 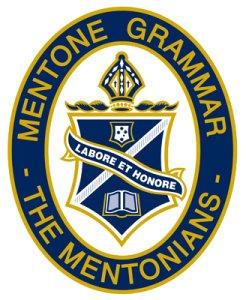 Don’t forget to mention you are from Mentone! Are you interested in Sponsoring Mentone Hockey Club?